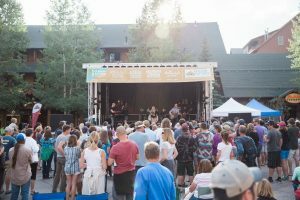 Keystone’s Mountain Town Music Festival is sure to celebrate everything Colorado on Saturday, August 18th! Create one last summer memory in the mountains and check out our Local’s Tips for some essential insider info. If your kids love food, dancing and crafts, then make sure you bring them along to Mountain Town Music Festival! Food vendors run throughout River Run Village all day providing delicious options like peach crumble and roasted Olathe sweet corn that are sure to please even the pickiest children. Got a more adventurous eater? Maybe they want to try a dish like bacon and elk mac & cheese or a peach empanada! There’s plenty of choices for kids and adults alike that utilize fresh, local ingredients. Additionally, it’s no secret that each one of our festivals has a craft for kids to complete. But have you heard this Local’s Tip? Every year for Mountain Town Music Festival, the craft in the Kidzone is DIY Flowerpots! Children can decorate their own pot and then plant a sunflower to take home and continue to grow. 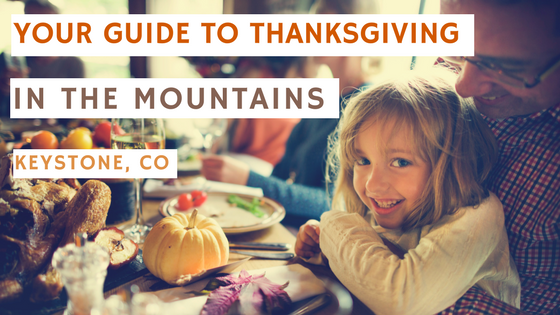 It’s the perfect way for the kids to join in the celebration of Colorado harvest. 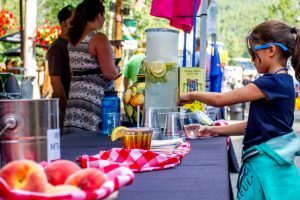 Mountain Town Music Festival provides the perfect opportunity to shop and stroll on a sunny summer day. Make sure you check out the merchandise vendor tents so you can get decked out! There will be t-shirts, jewelry, hats, purses, sunglasses and even henna and hair feathers. You could walk away with a complete festival outfit! Need another reason to prep your wallet for some purchases? 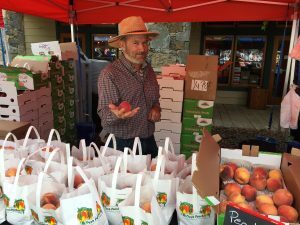 Local’s Tip: Conner Orchards is back again with local, fresh fruit and more, straight from their farm. You definitely need to try some to get the full Colorado harvest experience. We encourage total relaxation at this Rocky Mountain festival so each and every guest is peachy all day! Need a break from the dancing and shopping? Stop by the New Belgium Fat Tire Hangout and take a seat on the couches or the giant swing as you sip on some cold New Belgium beer. This festival’s got all the easy going fun you need! Local’s Tip: This year Elevation Outdoors will be holding a free raffle for hundreds of dollars’ worth of hiking gear and outdoor equipment. Don’t forget to stop by their tent during the event so you can sign up! Hang out, drink beer and win swag…what’s better than that! Bring your dancing shoes because our 2018 music line up will make you want to dance the day away! 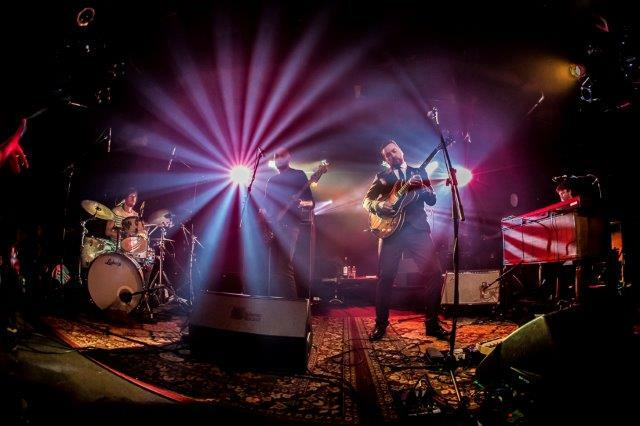 We are bringing you some of the best national acts including The Mulligan Brothers, The Dustbowl Revival, The Lone Bellow and headliner Blind Pilot! Even the New Belgium and Coors beers at our event bar will have your taste buds doing a happy dance. Did you know that music goes until 9:00pm at this one-day festival? That’s why for our Local’s Tip, we suggest spending the night so you don’t miss any of these musical masters! If you’re looking for the best places to lodge, check out Keystone Resort, Summitcove or Vacasa. Because nobody looks forward to a long drive home after a day of festival fun! 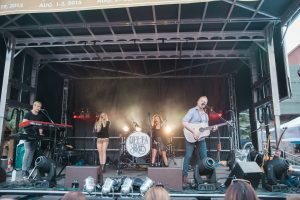 So if you love Colorado and that mountain lifestyle, then join the party at the 2018 Keystone Mountain Town Music Festival on Saturday, August 18th! Our Local’s Tips are sure to guide you through this full day of summer adventures. The smell of peaches and strum of guitars are calling!